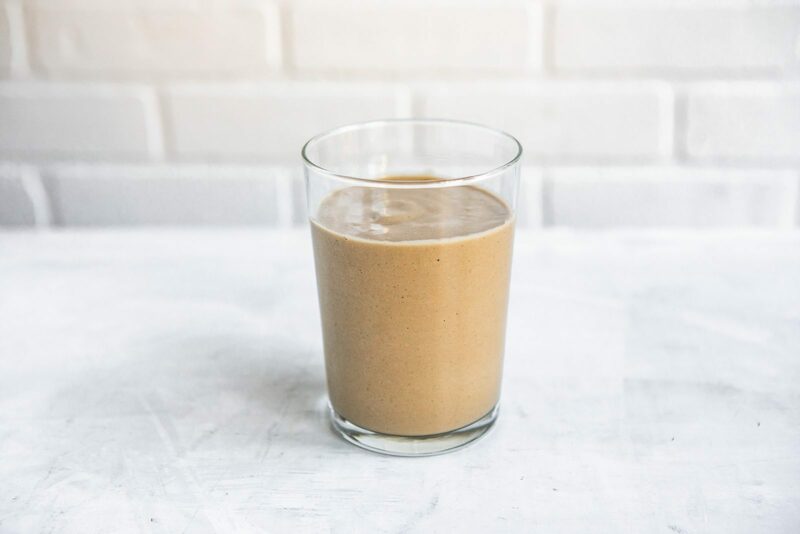 Inspired by the classic Mounds candy bar, you’re going to do hand-springs over the scrumptious taste of this delicious smoothie. Packed with protein and fiber and not sugar. 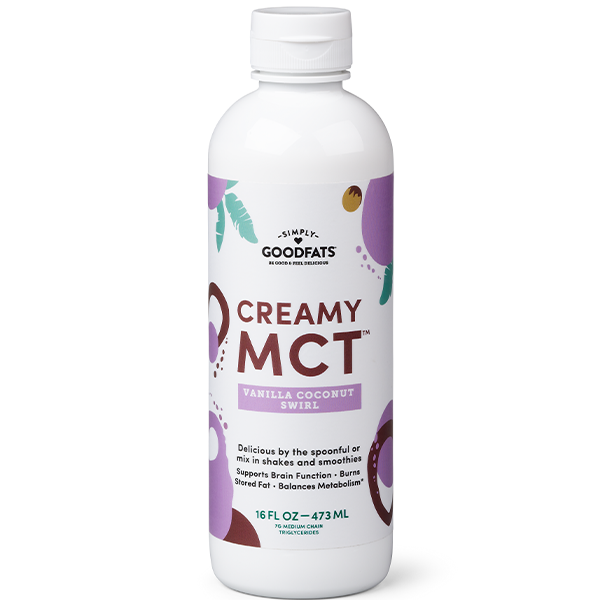 Our Creamy MCTTM adds an extra energizing brain boost and a richness to the smoothie that’ll make you want to make more! Toss the ingredients into a blender and blend until smooth. Pour into a cup and enjoy your treat!